Active, retired professional who wants to experience your area like a local by having your pet show us around. We are American Expats living in The Netherlands for the past 16 years. I grew up in rural Pennsylvania with dogs, cats, chickens, goats, and horses. I have always loved animals and consider them part of my family. 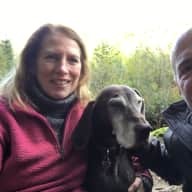 I retired early and love to get out and explore the world like a local - with the local pet culture always high on our list of things to see - "where do they walk their dogs?" House sitting is a great way to live like a local for a small amount of time, letting the pets lead the way. My wife is still working, so good wifi is critical for our stay. This also means that there will ALWAYS be someone at your house while you are enjoying your vacation. As two professionals who spent a lot of our careers working from home, we are frequently the ones who watch over houses and pets for our friends and neighbors. We've set up our own little farm and business back in America, so are experienced with maintenance, machinery, and managing all of the unexpected challenges that can come up around a home and it's pets. I have never done a change over of doggie sitters while still out of the country, but the minute I spoke to Dan I knew it was another perfect match. 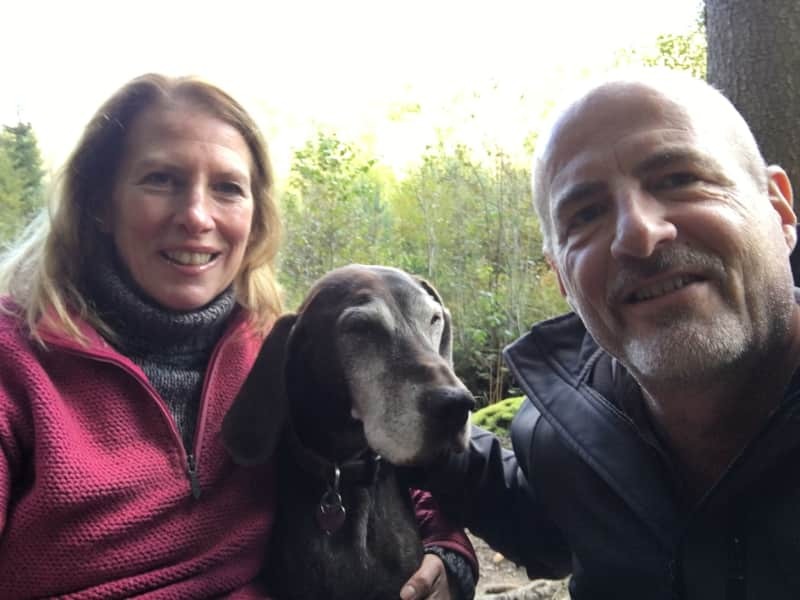 I could tell that both Dan and Beth were absolute outdoorsy doggie people and was relaxed and confident that Pato would be happy. My long term sitters needed to go away for a week and the handover was done without me. Smooth as a whistle. They fit in immediately and Pato loved all the attention as per usual! Dan even created a fantastic blog so I could follow their adventures from afar. I was sad not to have met them in person. Thank You guys for looking after beastie and come and visit soon. Top Notch sitters not to be missed out on!! Thanks Celine! We love Pato and always enjoy a chance to watch pets while exploring the world. It’s such a great experience. I’ve known Dan for many years and I’ve never known him to be without a pet. He has raised and trained several dogs (German Short-Haired; Shepherd mix; beagle mix) and also had at least three cats. 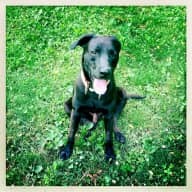 All of his animals have received the best of care, including vet care, socialization and exercise, and first-rate pet sitters and/or kenneling. He has never kept a dog confined to a chain or left outdoors. With his pets he is kind, protective, and very good at helping them develop confidence and manners.